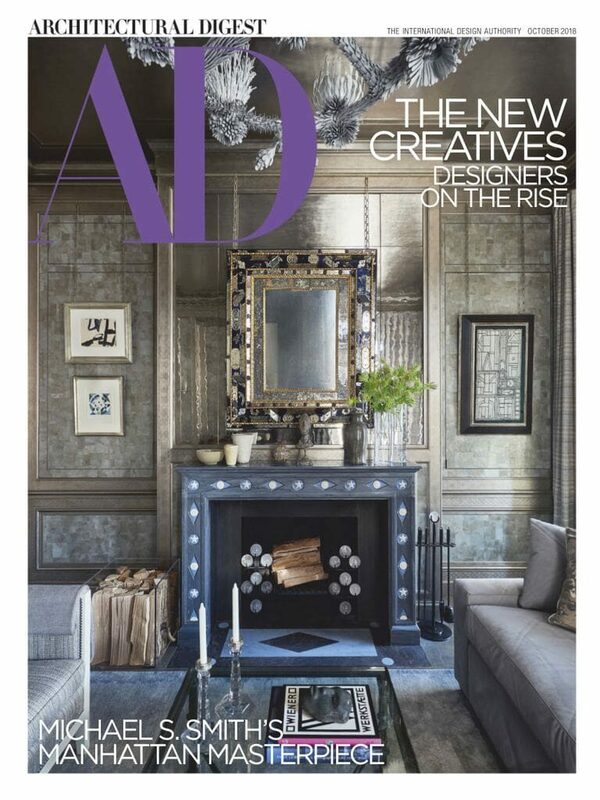 Discount Magazines Deal: Architectural Digest for Only $5.95 for 1-Year! I have never seen a price this low for this magazine! I love to buy Architectural Digest for decorating inspiration but one magazine at the newsstand would cost more the Discount Magazines Deal for a 1-year subscription! The subscription will not auto-renew so you will only be charged for the option you chose. Just to compare, Amazon.com has a 1-year subscription to Architectural Digest with a 1-year auto renewal (I do not like magazine subscriptions that auto-renew!). With Discount Magazine, you get a 1-year subscription for only $5.95 with no auto-renew! There are also many articles about culture, news, and travel in this publication. You can learn about books that will inspire and educate you, art shows, exhibitions, estates that are for sale, movie and television set designs, and home design shows. If you are interested in traveling to events either in your local area or further away, there is information about many different events in every edition of Architectural Digest magazine as well. Learn more about architects, designers, and their works by ordering a discount Architectural Digest magazine today. This magazine makes a great gift! If this magazine is not for you, take 20% off your favorite magazines at DiscountMags with code MOREWITHLESS.